The most interactive show on the radio! Romeo and crew talk to the biggest stars and take your requests every Saturday night! 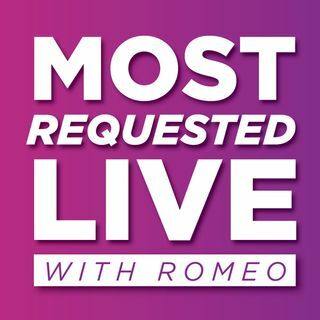 On #MostRequestedLive, YOU ask your favorite artists all the questions!